Lynn Ghahary :: Pieces of Me ...: Bella Blvd - FREE Digital Printable! Hey all! 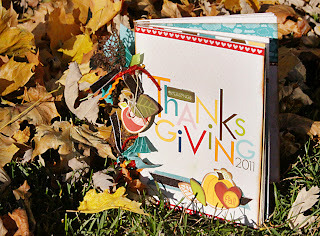 Just wanted to let you know that there is a FREE digital printable over on the Bella Blvd blog just in time for Thanksgiving. You'll be able to create this gorgeous Thanksgiving mini album perfect for recording what each member of your family is thankful for during this joyous holiday. Head on over to the Bella Blvd blog to see a step by step tutorial from Stephanie with detailed instructions on how to put your album together. 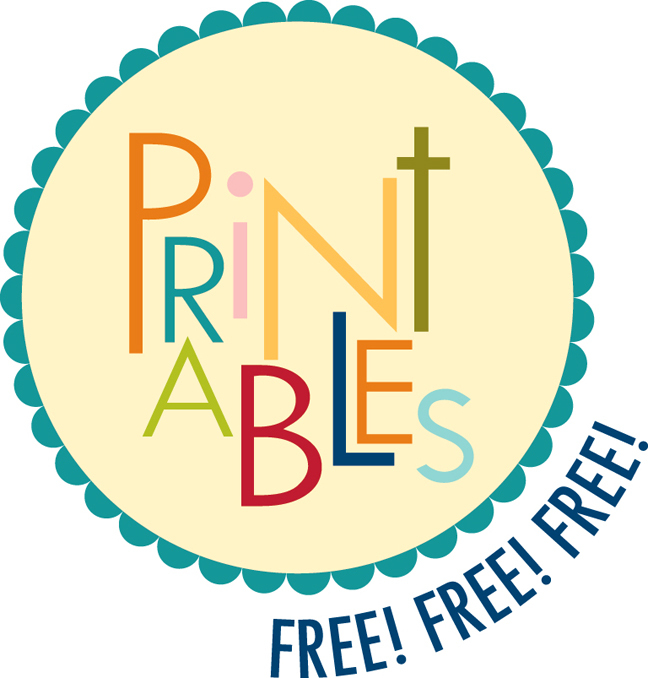 At the bottom of the post you'll find links to download all of the digital printables. We hope you ENJOY them!